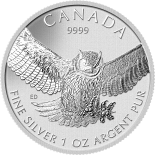 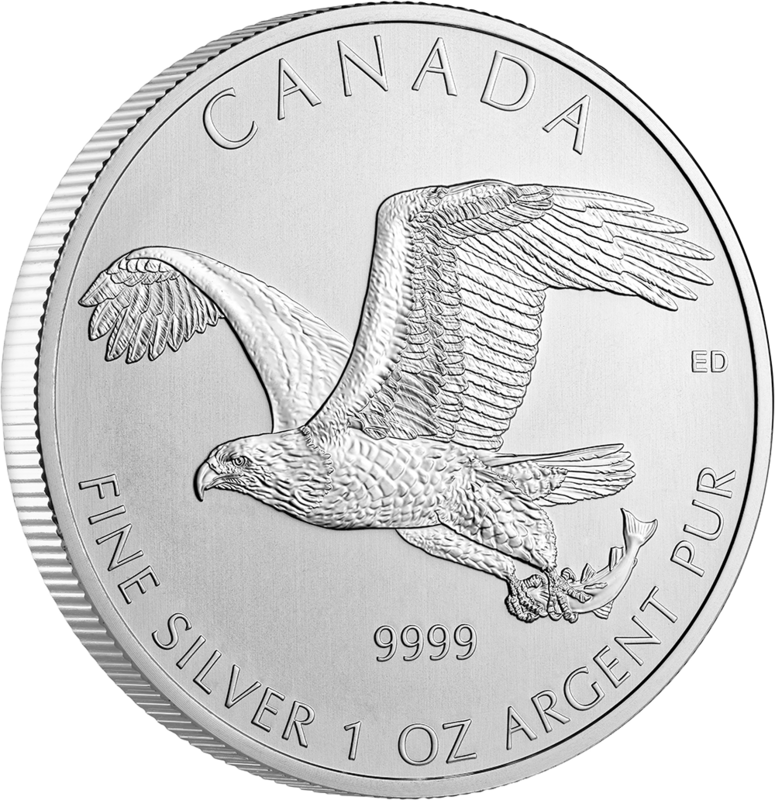 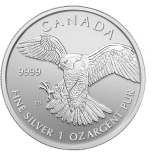 The Bald Eagle was first minted in 2014 as part of the Birds of Prey collection from the Royal Canadian Mint. 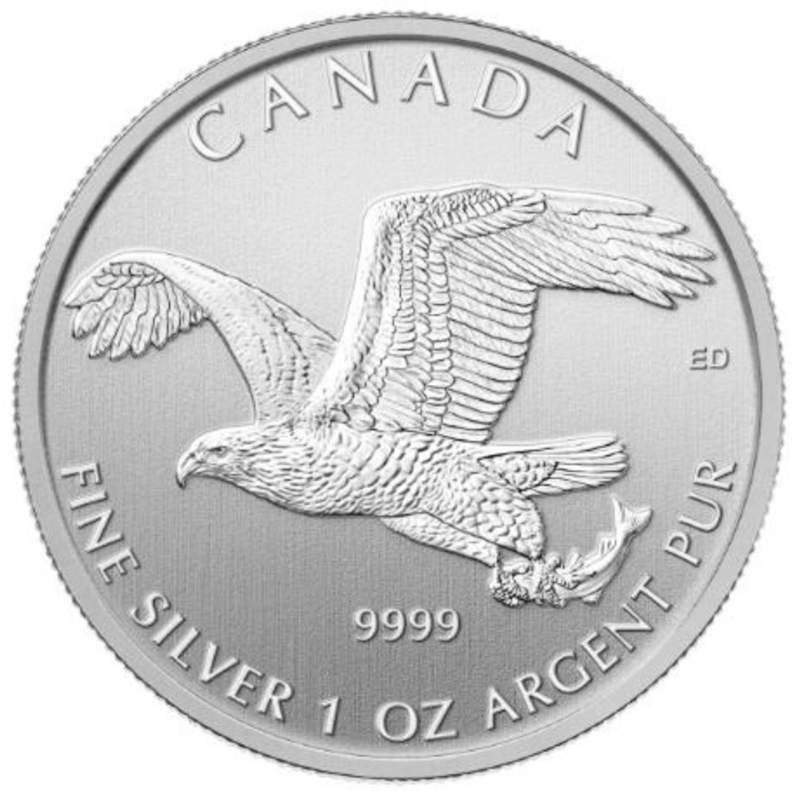 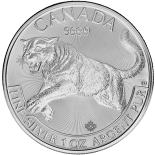 It contains one ounce of .9999 fine silver. 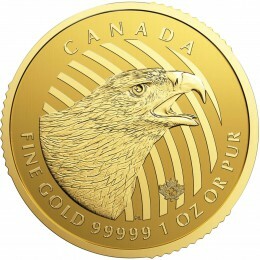 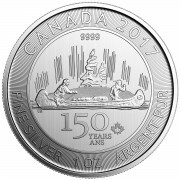 The obverse has the bust of Elisabeth II, Queen of the Commonwealth, the reverse depicts the Bald Eagle with a fish in its talons. 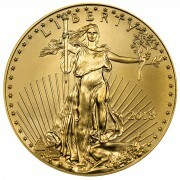 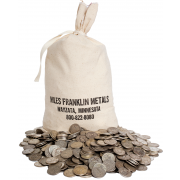 This mintage was limited to 1,000,000 (one million) coins. 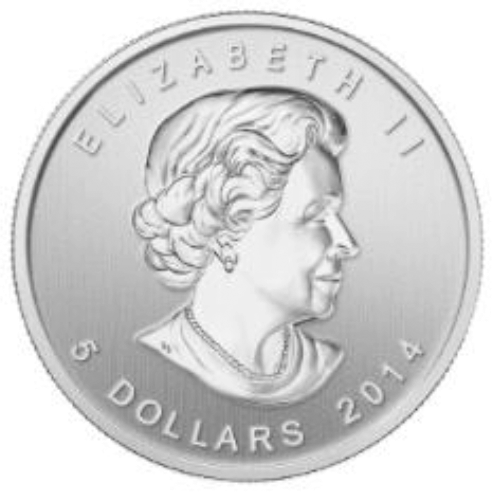 It has a nominal face value of $5 CAD.